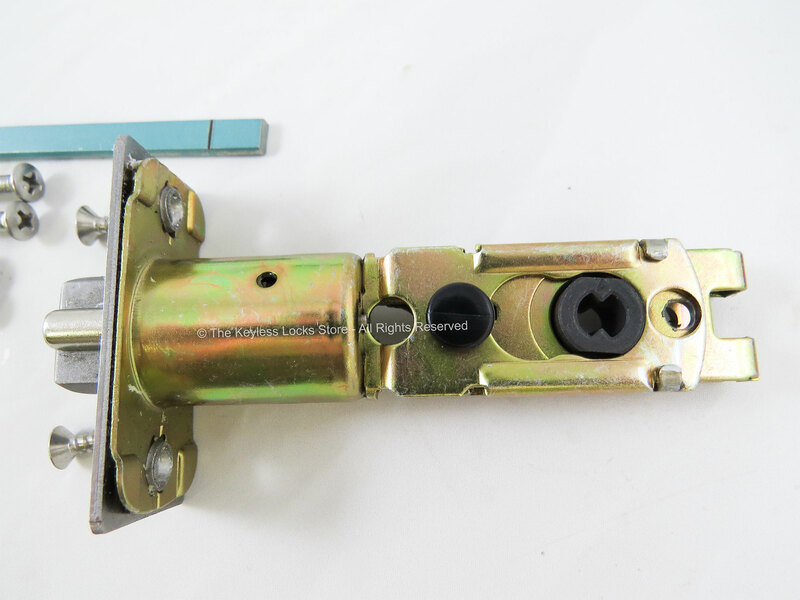 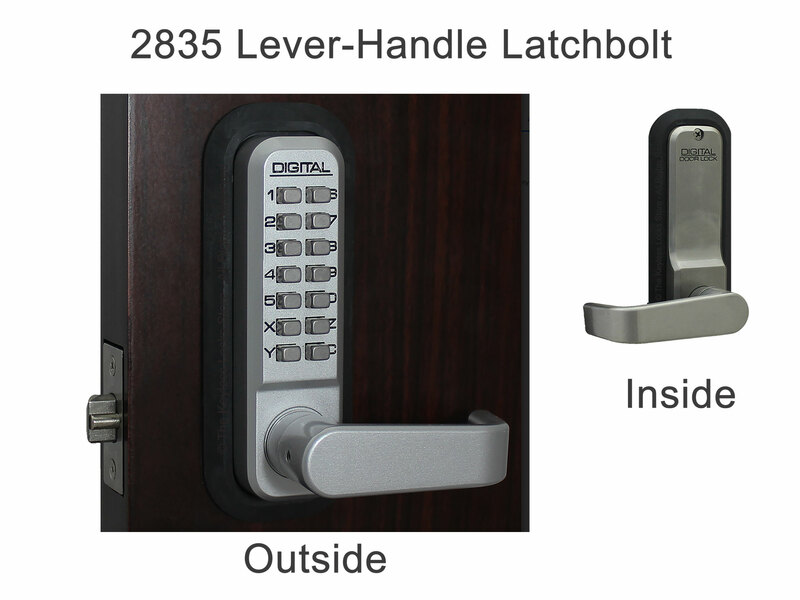 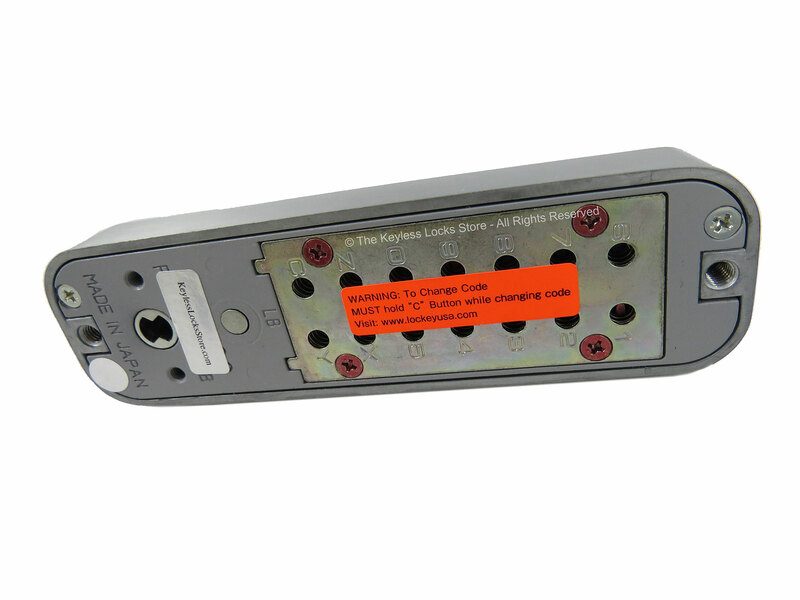 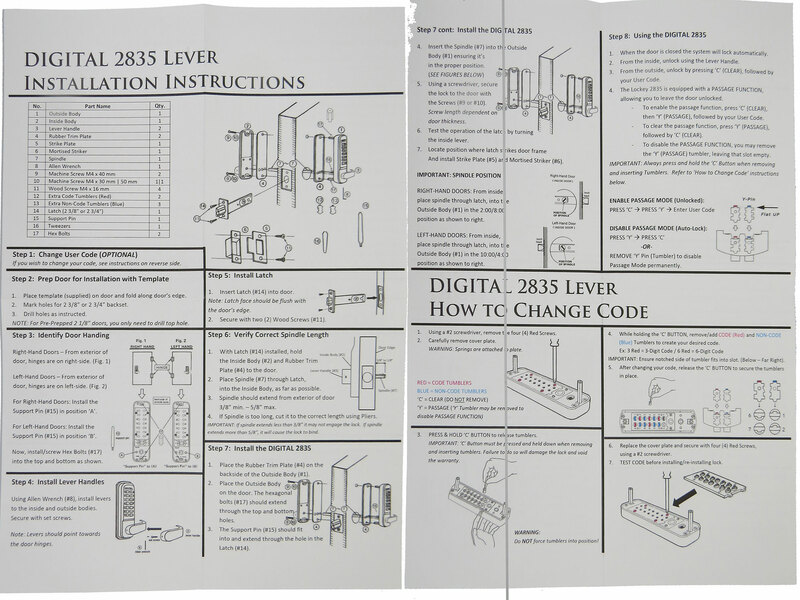 The Lockey 2835 Lever-Handle Latchbolt Keypad Lock is a latchbolt lock, which means it locks automatically when the door is shut. 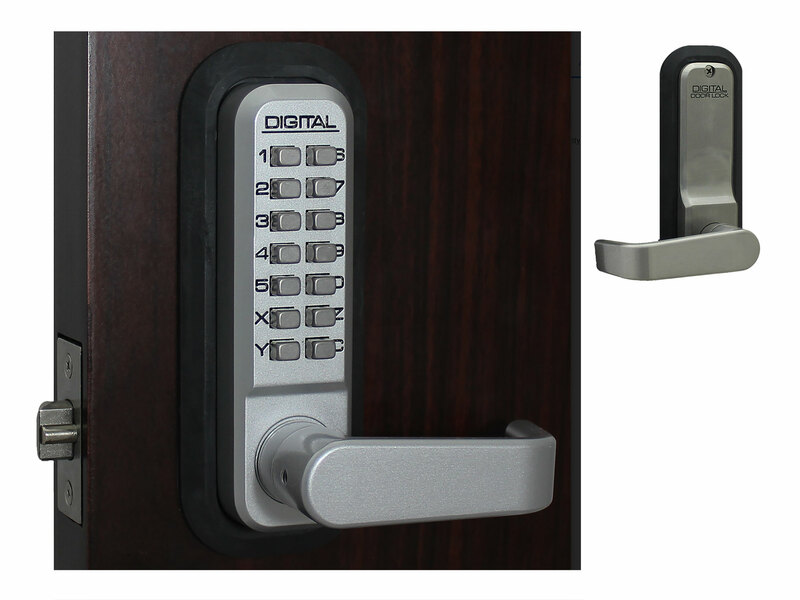 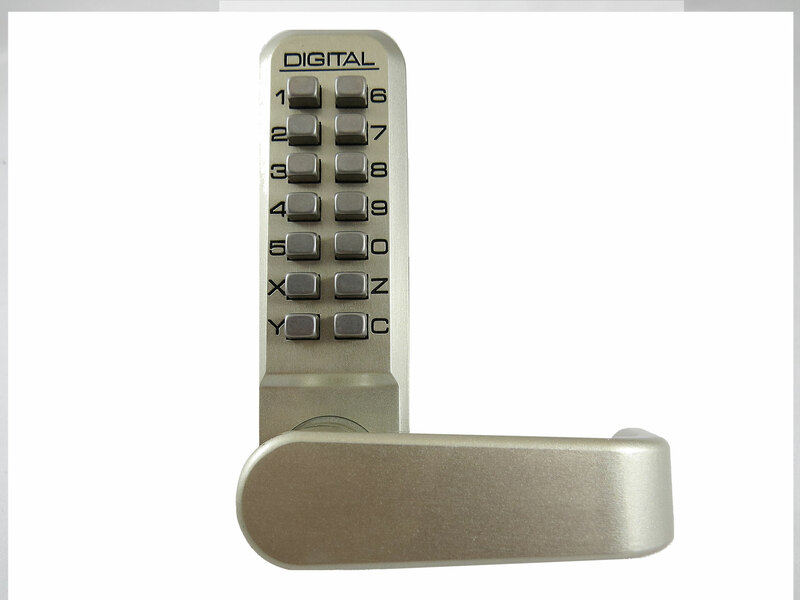 It has a Passage Function so it can remain in the unlock position, but still latch and hold your door shut. 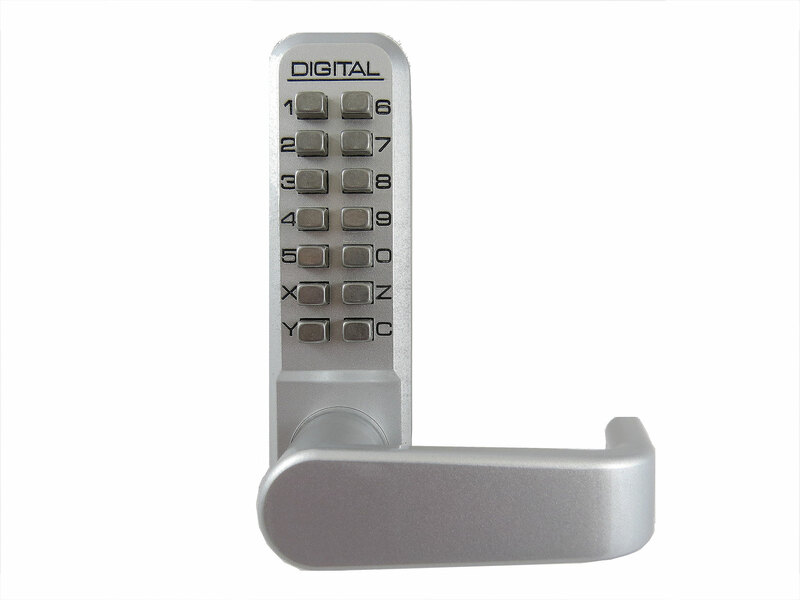 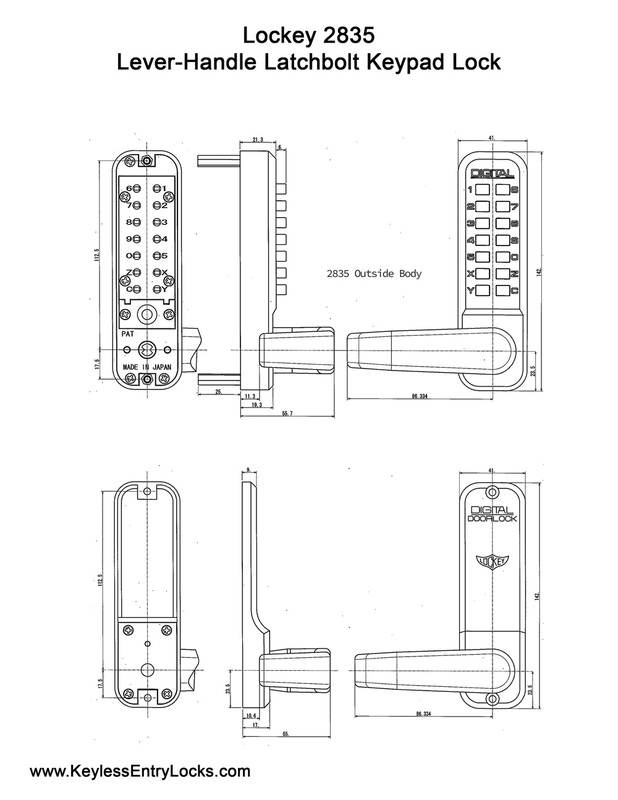 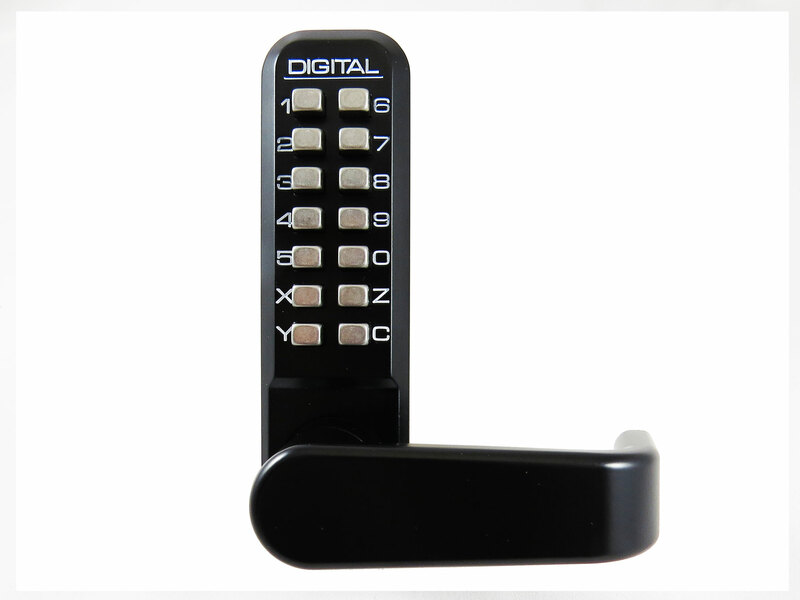 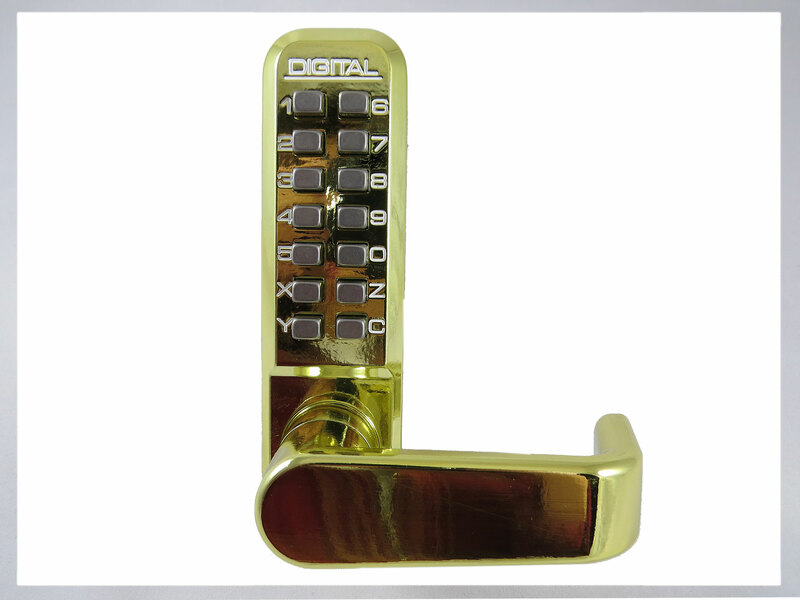 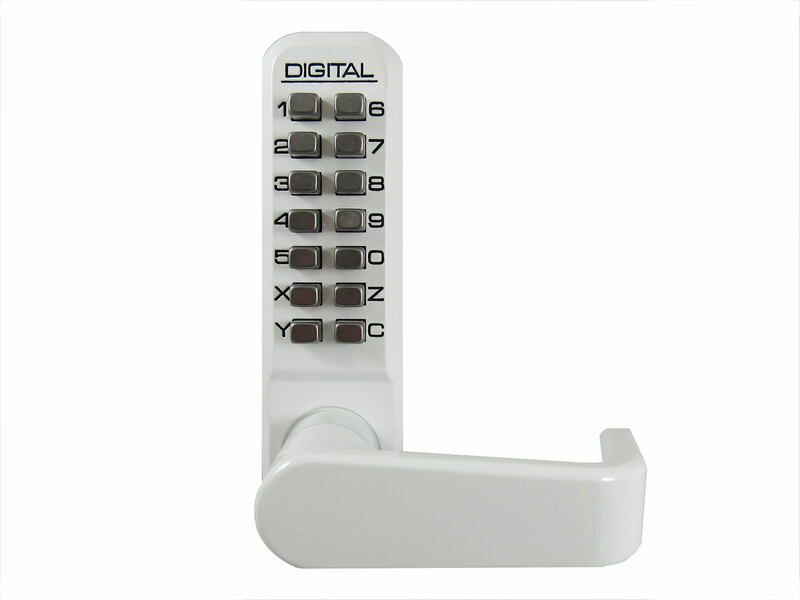 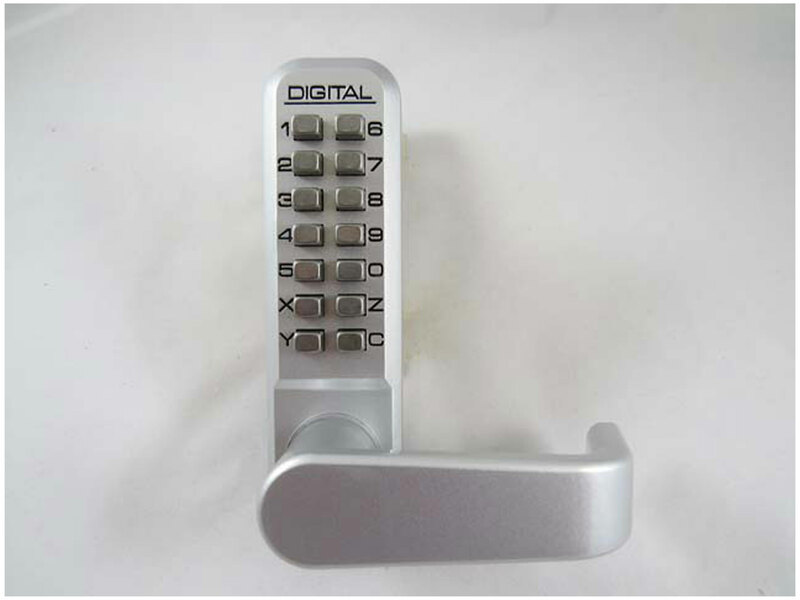 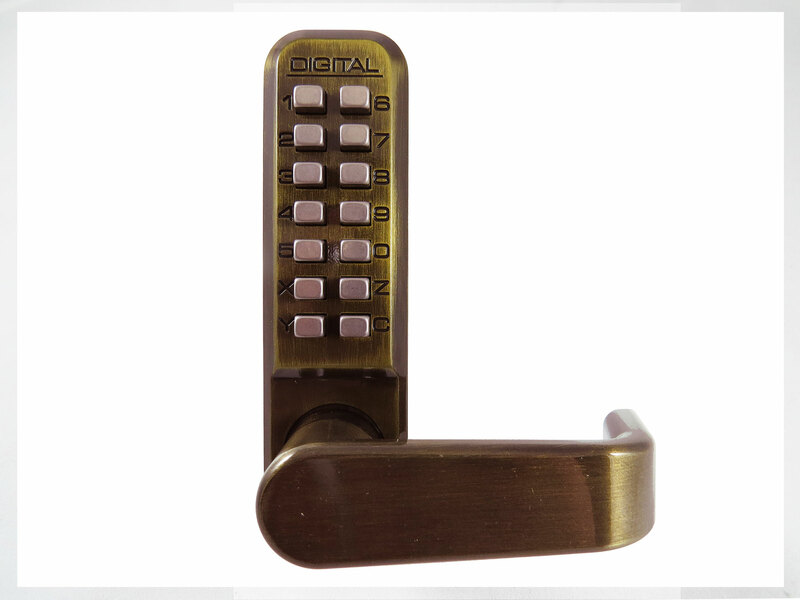 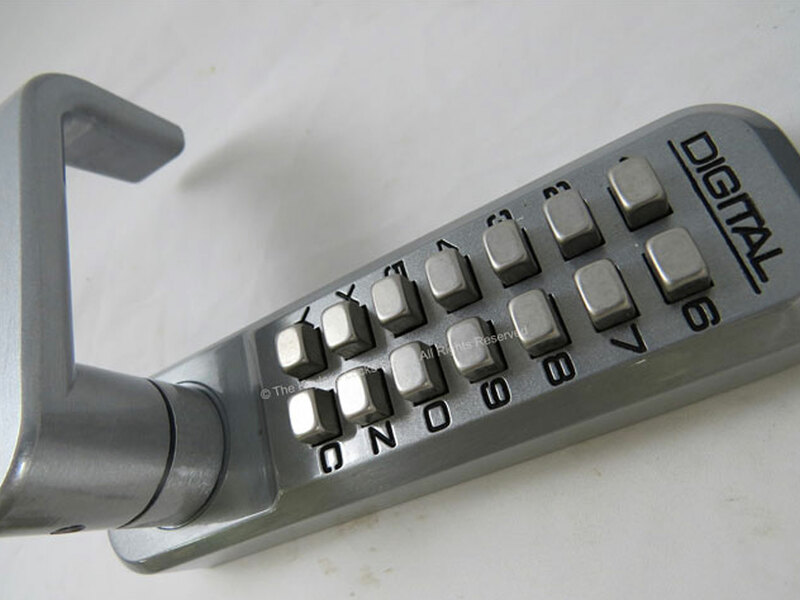 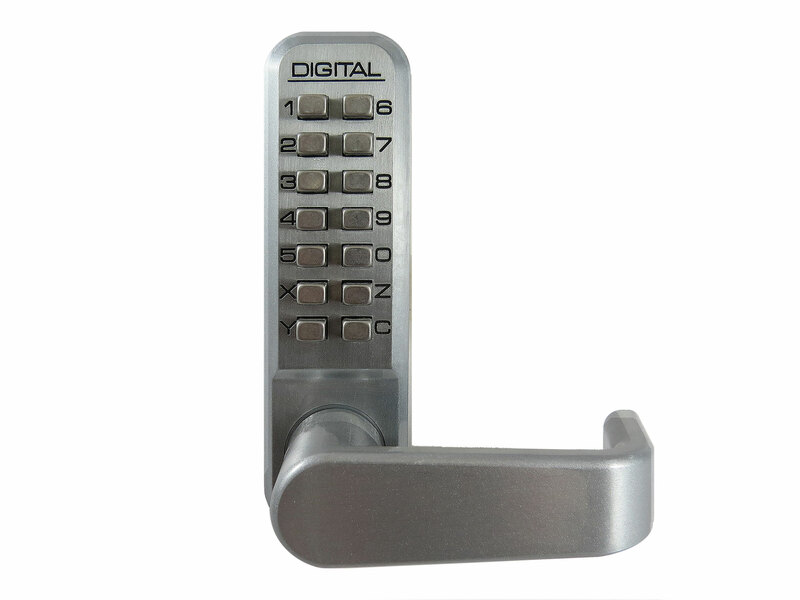 The keypad gate lock is available in many colors including a special Marine Grade Satin Chrome finish that protects the weatherproof lock from corrosion due to salt. 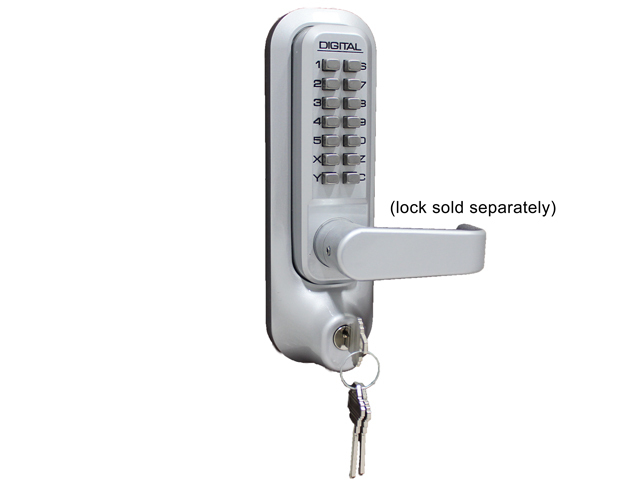 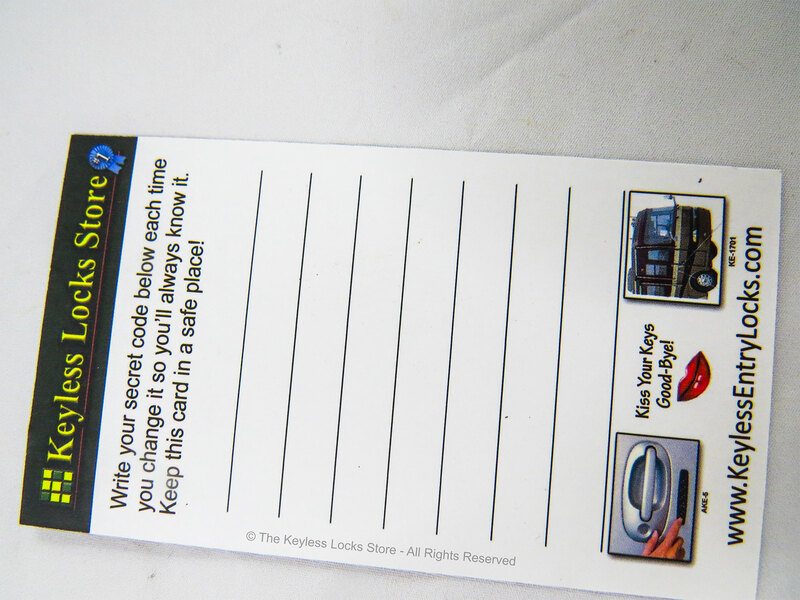 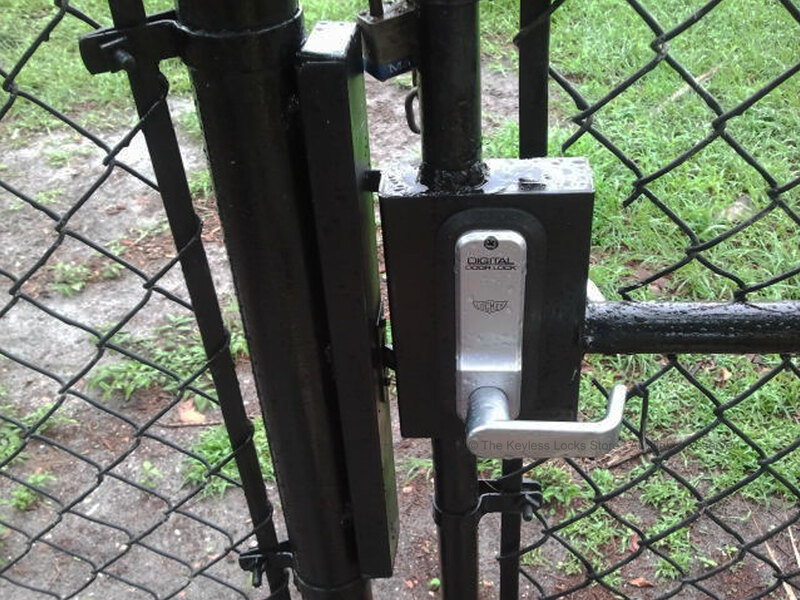 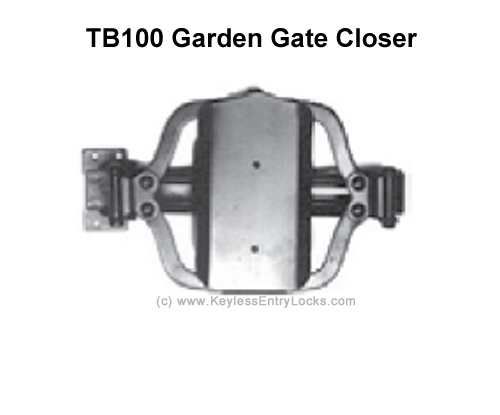 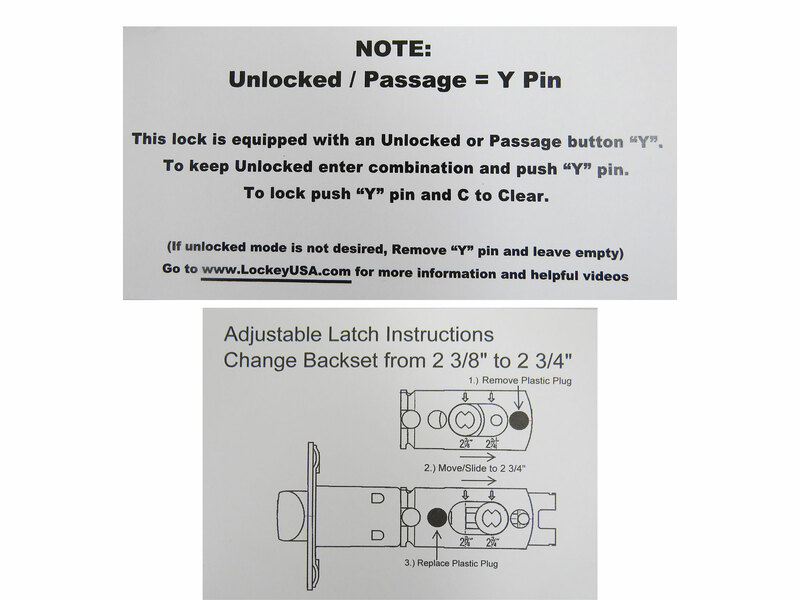 This is one of our most popular locks. 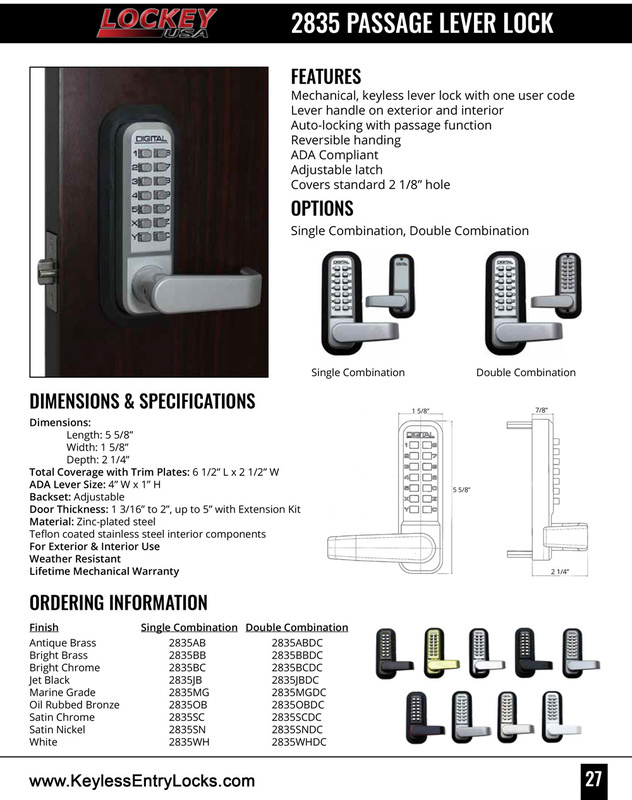 LOCKS FOR ...: (economical locks designed for residential/light commercial use with fewer features, fewer users, and light traffic); (locks that are designed for exposure to ocean or road salt; (mechanical, non-electrical keyless locks without a key override); (weatherproof locks for gates with rectangular (not round) posts like on sheds, barns, and other structures, etc.). 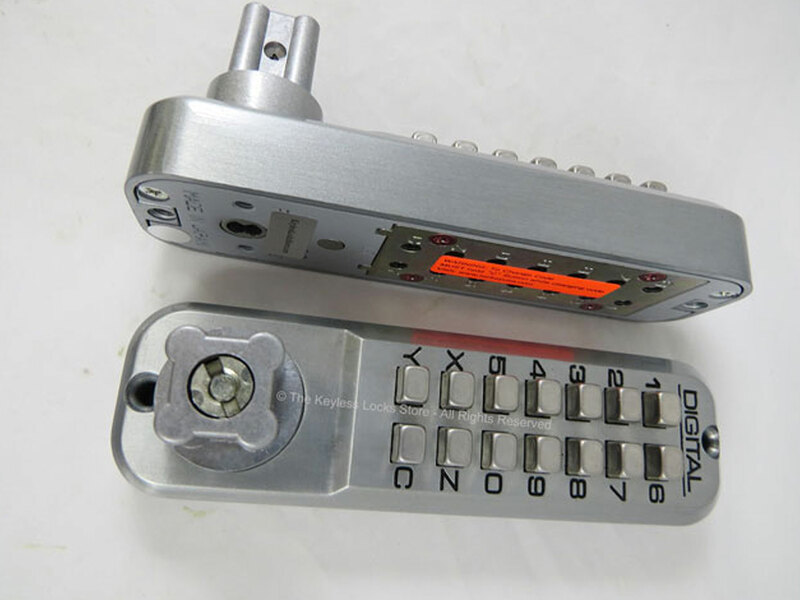 All mechanical, no batteries and power failures don't affect it. 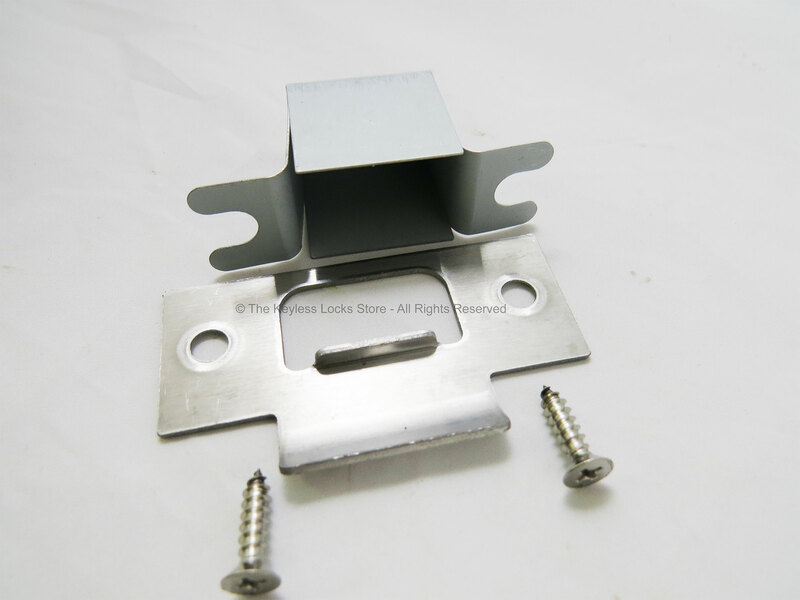 For swinging doors and gate. 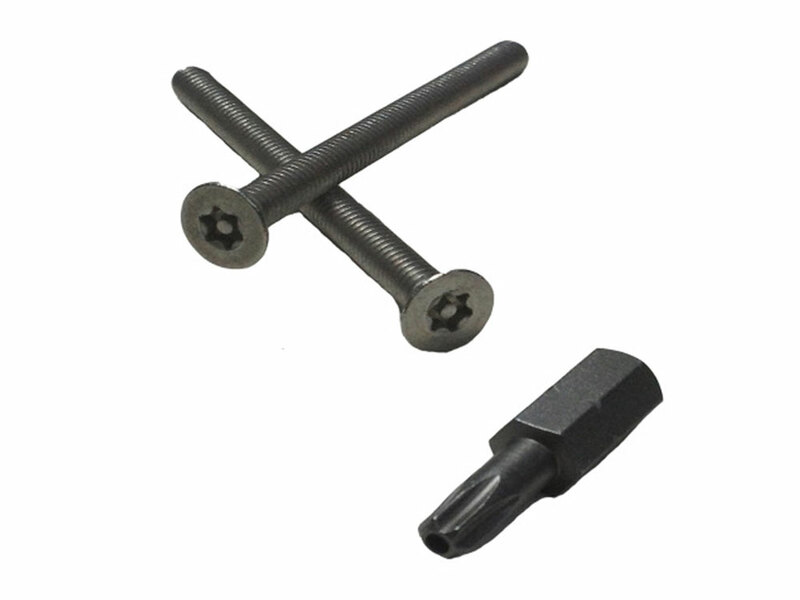 Bolt can be used on left or right side. 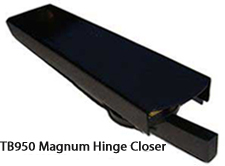 Completely weatherproof—can be used outdoors under all weather conditions. 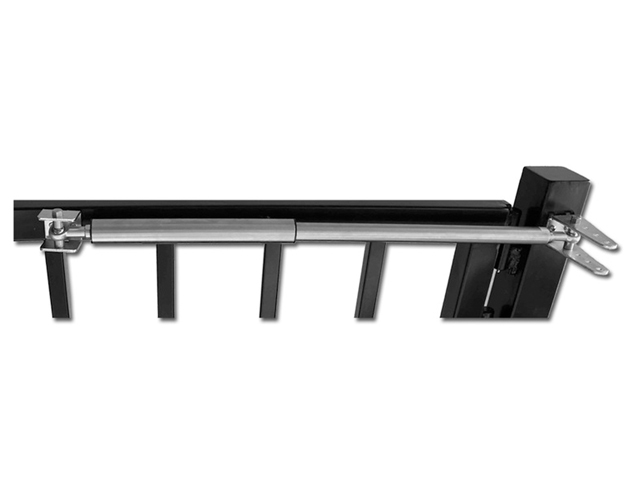 ADA compliant if installed at proper height. 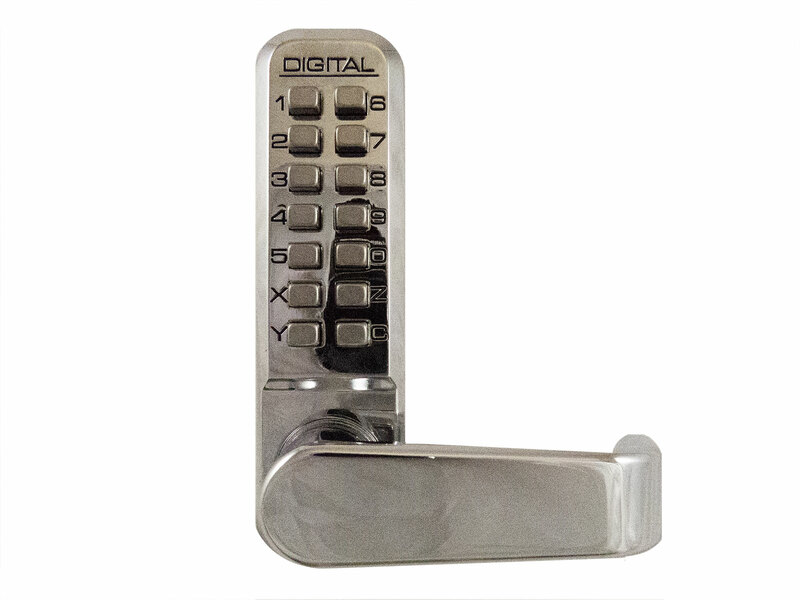 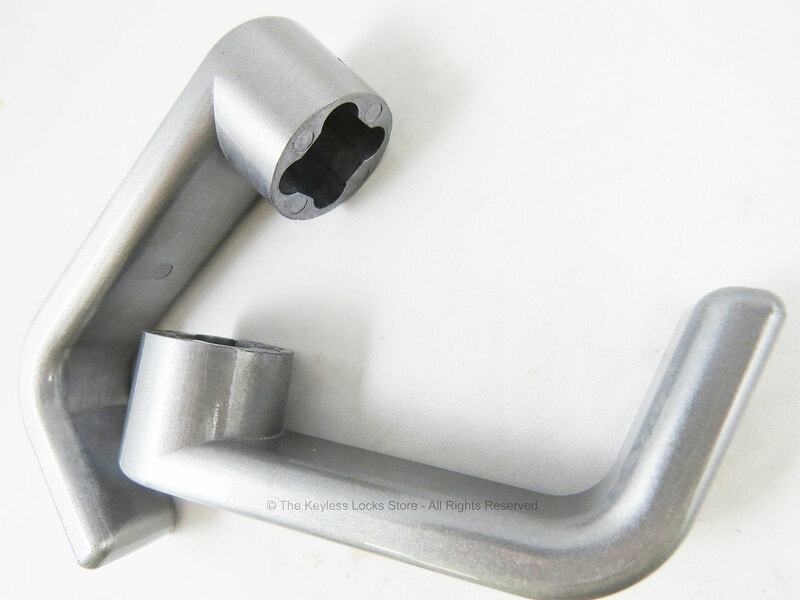 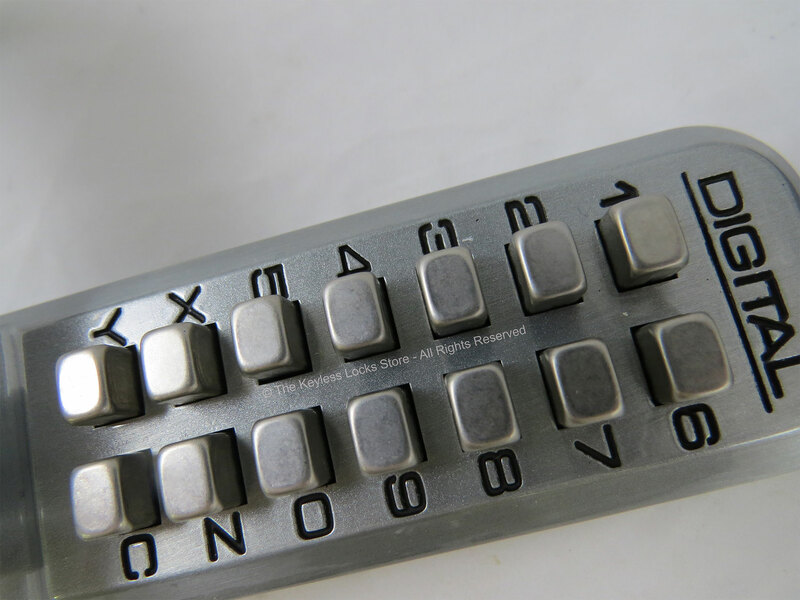 Special marine-grade satin chrome finish is available to protect it from salt corrosion. 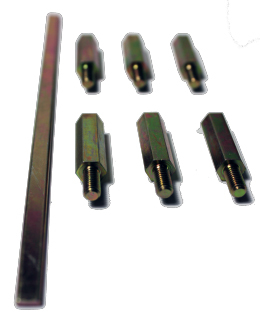 Fits standard door 1-3/16" to 2" thick. 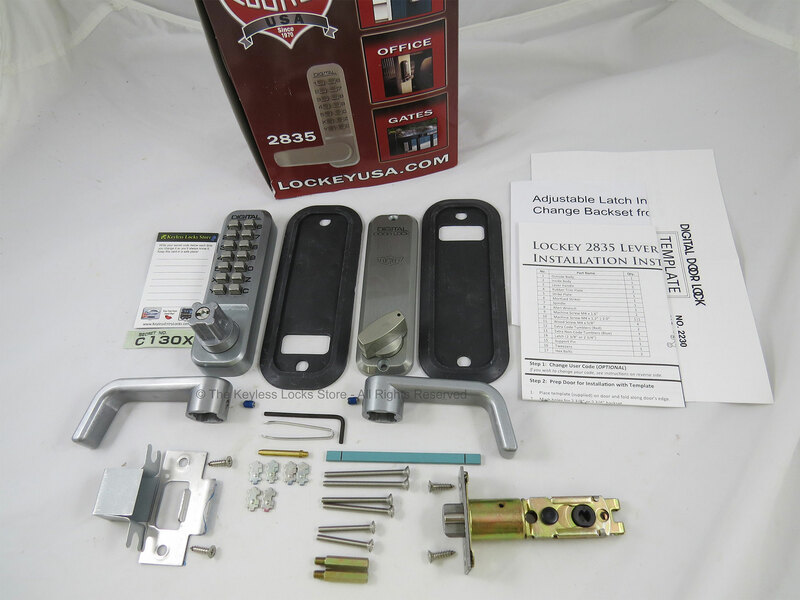 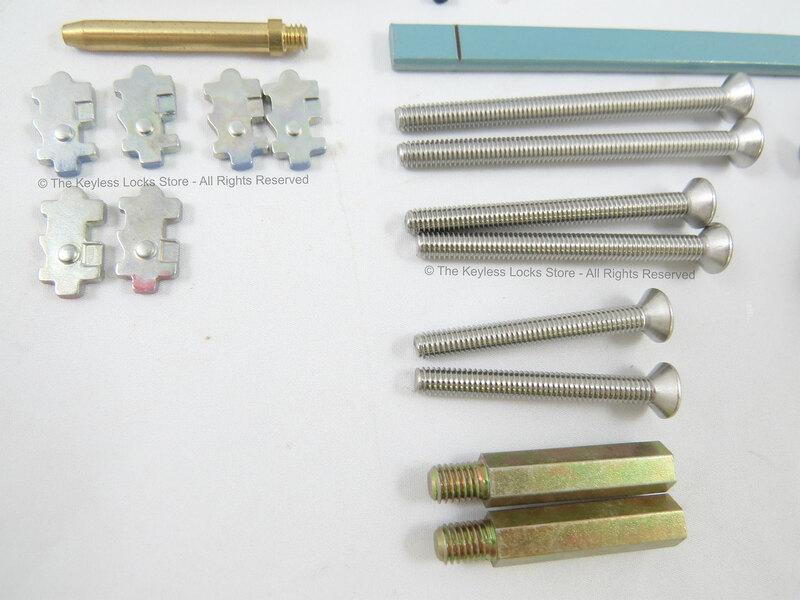 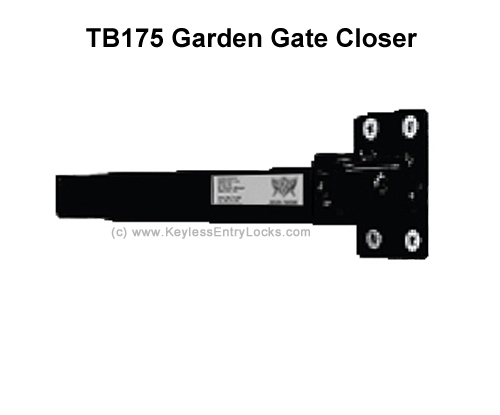 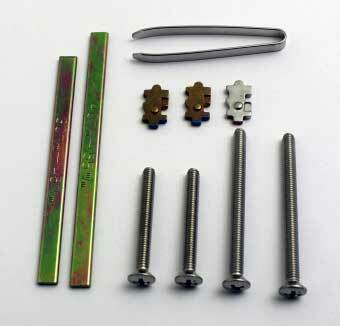 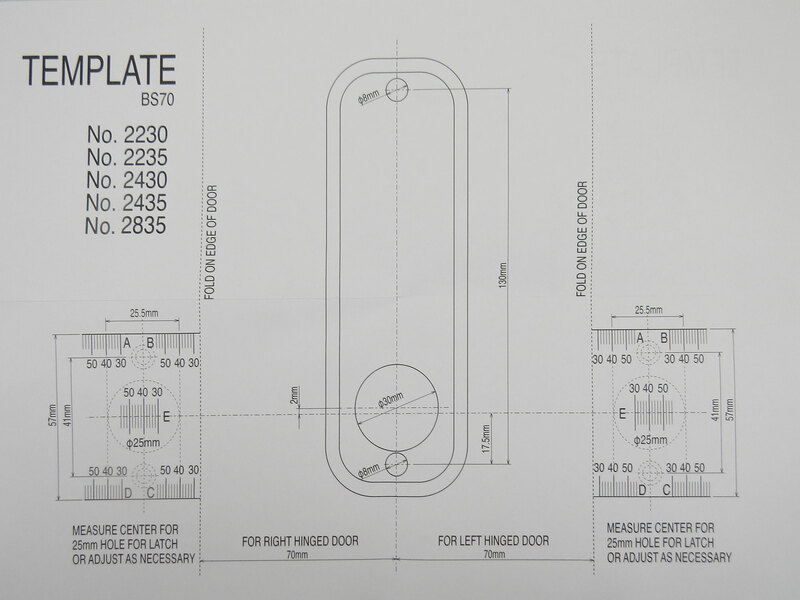 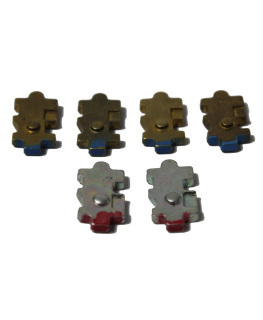 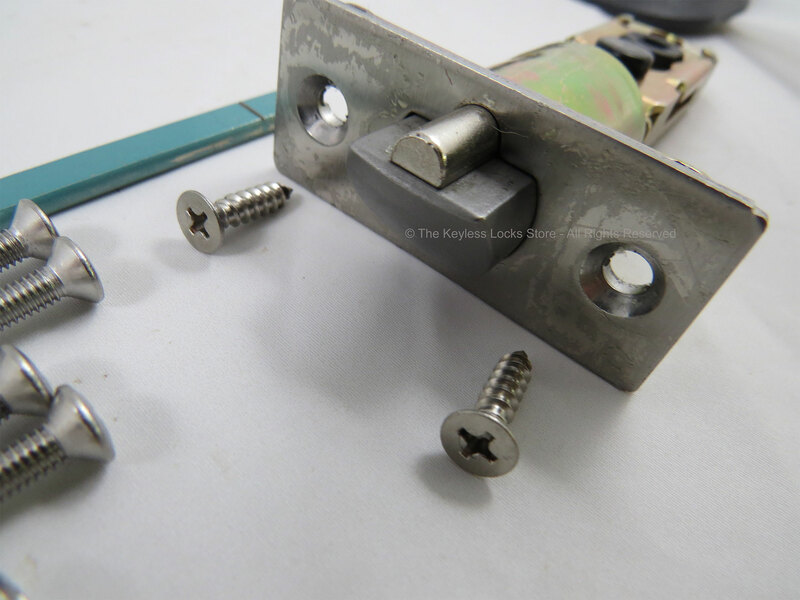 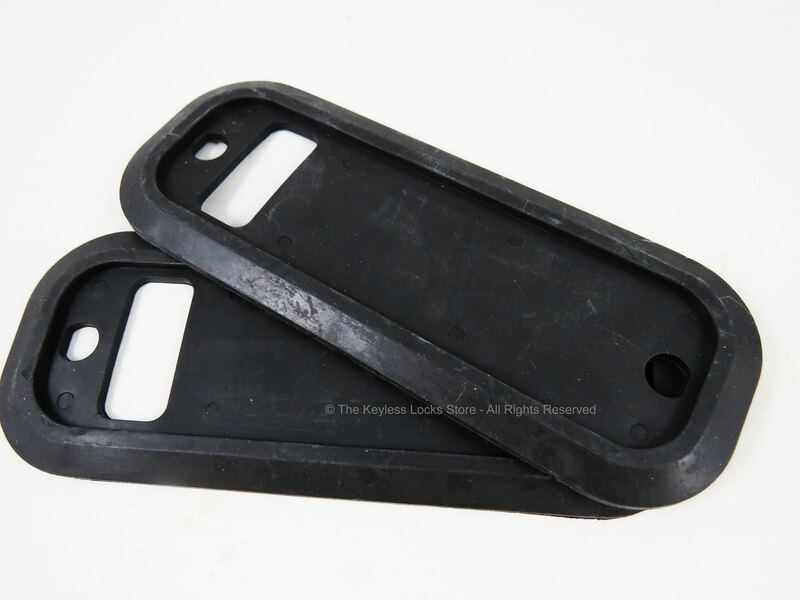 Can also be installed on a thick door or gate between 2" to 5" thick with the PT12 Lockey Thick Door Kit. 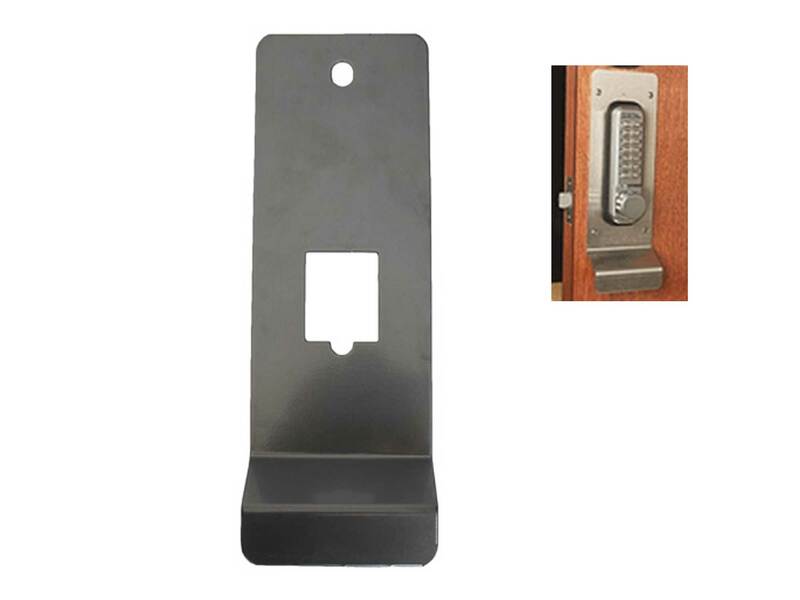 To install this lock underneath an existing deadbolt, allow at least 3-5/8 inches from the bottom of the existing deadbolt to the top of the large hole for this lock.